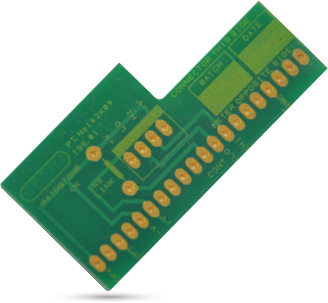 GSPK Circuits Ltd has been supplying the global electronics industry with printed circuits boards for 50 years. Our experience over that time, and the expertise we have gained, provides us with the capabilities we need to provide you with quality engineering and manufacturing processes. Proud of our history, we are incredibly excited about the future. As a company we utilise world class operational management systems so we can provide our customers with on-time delivery, with quality engineered into every process. Driven by client demand, our fast and agile manufacturing capabilities enable us to provide high mix, low to medium volume requirements at the lowest lead times possible. Supported by the TCL Group, we manage the procurement of higher volume printed circuits boards from a lower cost manufacturing centre.  As a result, we have built long term working relationships with world class PCB manufacturers who work to the quality levels and technology standards that our customers have come to expect.